Experience conservatory-style living with a rigorous musical schedule and opportunities to perform in an intimate, challenging, and supportive environment. 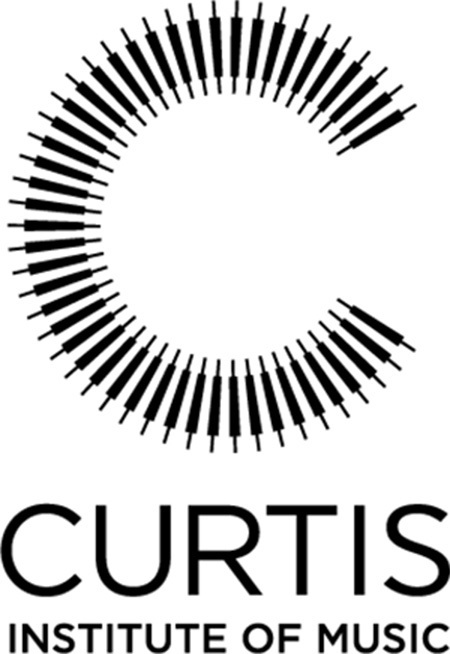 The Curtis Institute of Music educates and trains exceptionally gifted young musicians at the highest level of artistry. During the summer, Curtis provides opportunities to experience its “learn by doing” philosophy. Participants wishing to grow their artistry return year after year for the exceptional standard of instruction. AUDITION REQUIRED? All programs, except for Chamber Music for Adults, require an online application with a video audition. No live auditions. Cost listed above is the tuition for Chamber Music for Adults (plus evening orchestra add-on). Tuition and housing/dining fees vary by program. Please see website for details on specific costs and financial assistance applications.